TOKYO, JAPAN, April 1 2018: Access Inspector, available for iOS and Android devices, is a mobile App designed to assist anyone interested in accessibility of the built environment. 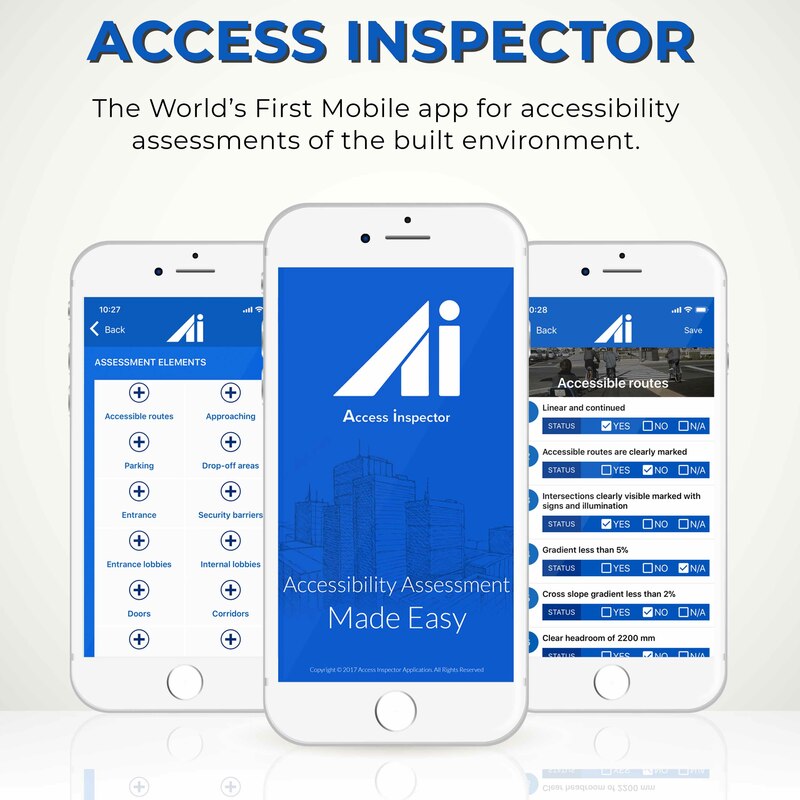 Launched by Techbility as the first mobile app for accessibility assessments of the built environment, Access Inspector is an easy to use checklist tool for assessing more than 40 common architectural built environment features, including: accessible routes, doors, corridors, ramps, toilets, elevators, signage, etc. Access Inspector is based on leading international standards and technical specifications, providing users with the best practices necessary for assessing public and private buildings of all kinds and sizes. Techbility developed the App in response to an identified need for a comprehensive yet concise checklist to assess the accessibility of built facilities according to current international best practices and the principles of universal design. Access Inspector will be a useful tool for complementing local accessibility requirements in regions where regulations exist, and will be an invaluable assessment tool in regions or cities lacking any accessibility requirements or accessibility consultants. Initial functionality allows creating simple reports and exporting the data. Access Inspector (Version 1.0) is available in English, with other versions coming soon. 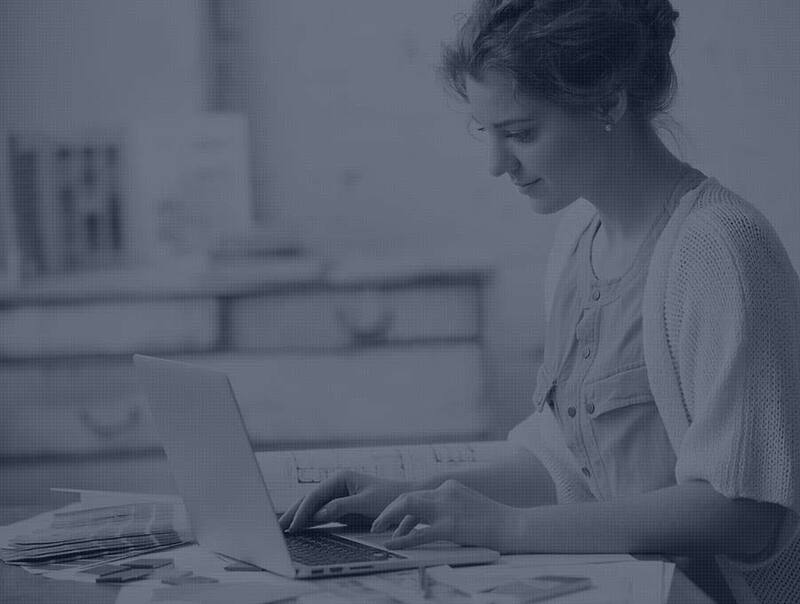 Techbility offers the option of customizing Access Inspector to any interested client in order to comply with any local specifications. Techbility is a highly-specialized global firm dedicated to the development of accessible websites, mobile applications and internet consultancy services. Techbility was established to ensure that information would be accessible to everyone, ensuring that all information systems are accessible to the broadest possible audience, including users of assistive technologies, and to improving the online experience for persons with disabilities.